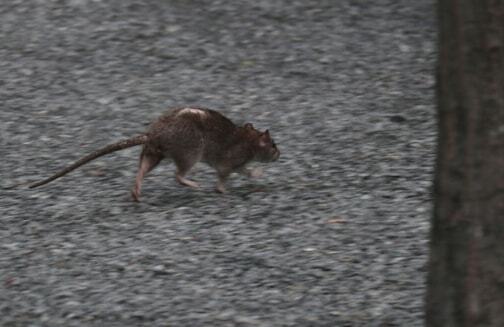 The young rats reach sexual maturity in 2-3 months; females average 4-7 litters a year, with 8-12 pups per litter. Adults live about a year. They live in colonies. The Norway rat generally prefers to live in underground tunnels. On farms, they will be near a food source: barns, granaries, livestock buildings, and silos. In the cities, they will be in the ground if there is available space, but have been known to live entirely inside buildings. 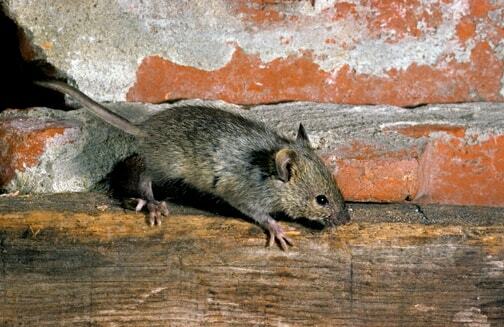 Rats will seek food outside, but many times will come inside at night to forage for food and return to their burrows. Needing a water source, they can obtain water from toilets, sinks, rain puddles, or condensation from utility pipes. Their nesting burrows on the outside are often along the foundation of walls. 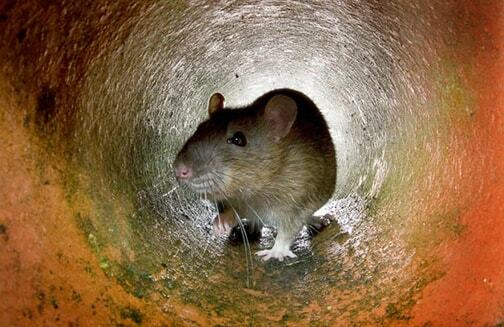 As the rat family grows, more burrows are built, resulting in a network of underground tunnels. The virus is spread by: Bite or scratch wound from an infected rodent, or contact with a dead rodent Eating or drinking food or water that is contaminated by rat faeces.